Green Drinks Regina will be meeting at Abstractions Café at 5:30 pm, Nov. 6. 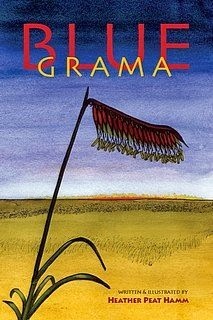 Heather Peat Hamm will read from Blue Grama, a book about the intensity of prairie life – people, plants, and spaces, at 7 pm, Nov. 13 at McNally Robinson Booksellers. Chris Turner, author of The Geography of Hope: A Tour of the World We Need and The Great Leap: How to Survive and Thrive in the Sustainable Economy, will be speaking at 4 pm, Nov. 14, at the Delta Bessborough. The talk is part of the Building Saskatchewan Green conference. It’s official! The NatureCity Festival will rise again, May 23-29, 2015. 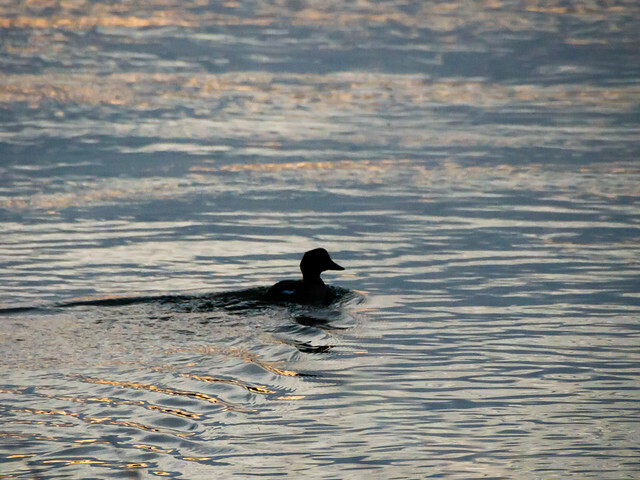 The focus will be on the relationship between human health and access to healthy/biodiverse natural places. EcoFriendly Sask will once again provide $5,000 financial support. 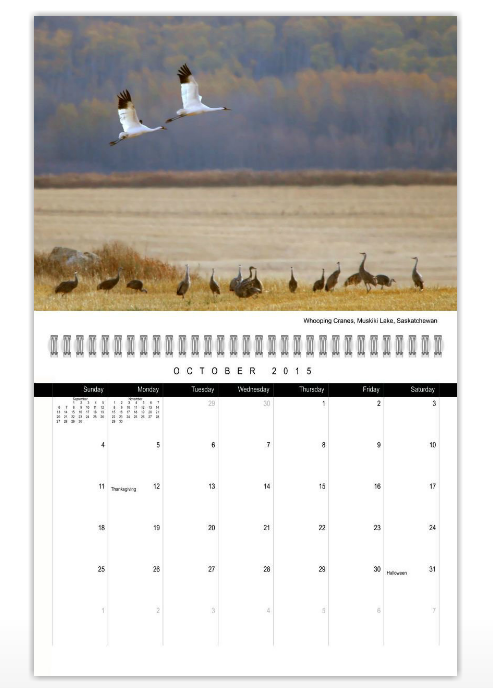 Nick Saunders’s Saskatchewan Birds Calendar 2015 is now available for purchase. The longest sage grouse migration in the world is between Saskatchewan and Montana - a 100-mile journey. Individuals from both sides of the border met recently to share ideas and to work together to keep the habitat corridor intact. On a related topic, researchers have found that sage grouse and the oil industry can co-exist as the priority areas of conservation in the US are not all that important for energy development. Edmonton is the first city in Canada to construct a living wall as a sound barrier. Wildlife crossings reduce road kill by design.